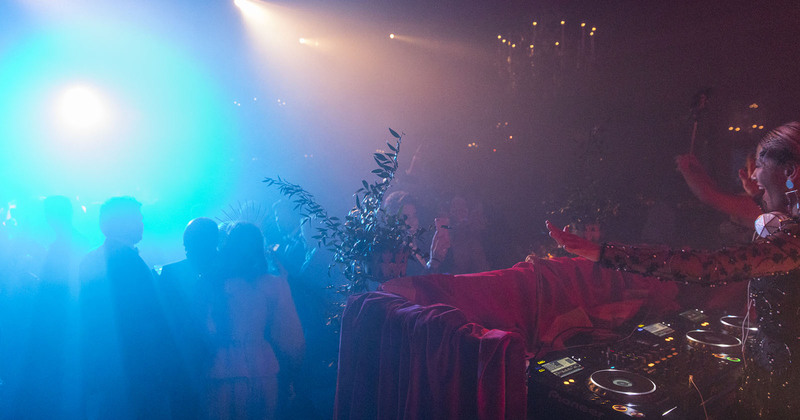 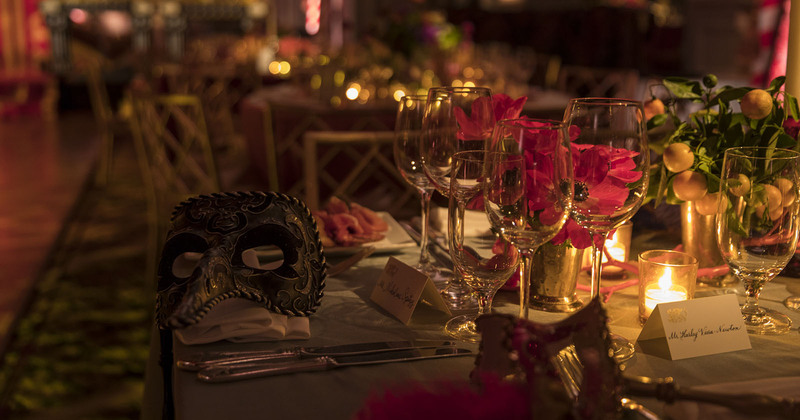 The annual Un Ballo in Maschera hosted by Save Venice is one of New York’s most anticipated social events of the season. 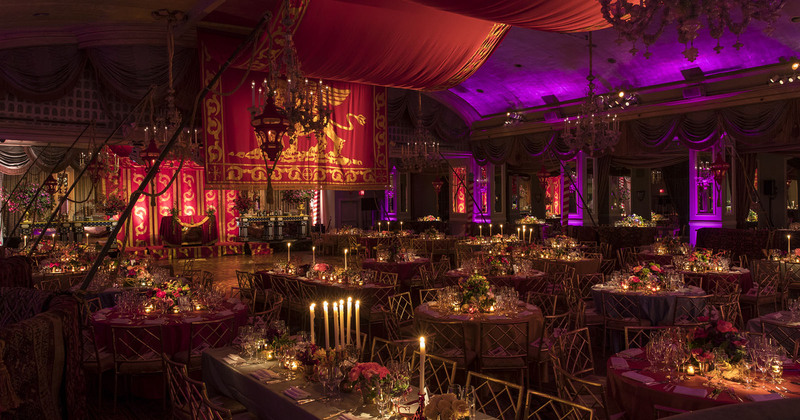 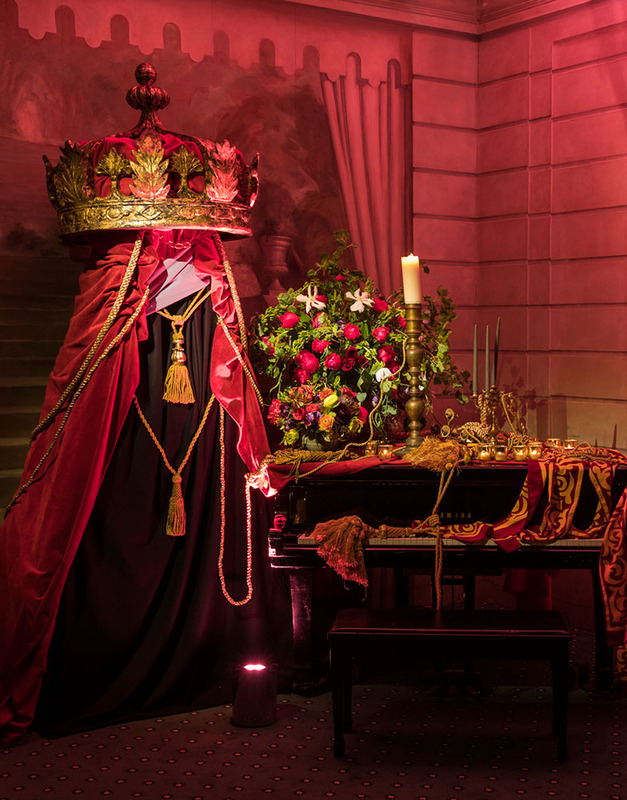 This year, we provided the lighting and production support for the gala—which was held at The Pierre Hotel and sponsored by Oscar de la Renta—helping transport guests to the age of counts and courtesans in Venice. 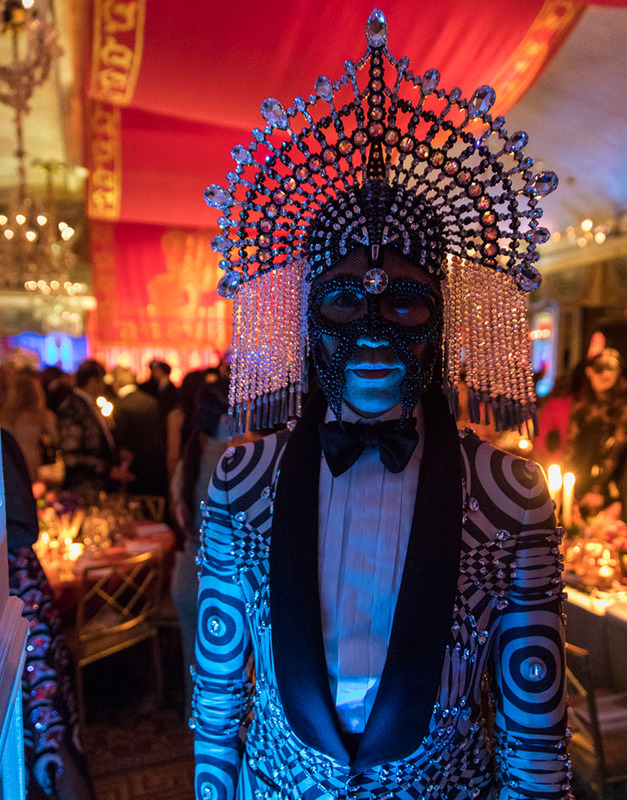 The evening’s theme, Dangerous Beauty, inspired guests’ extravagant masks, and provided inspiration for our lighting design. 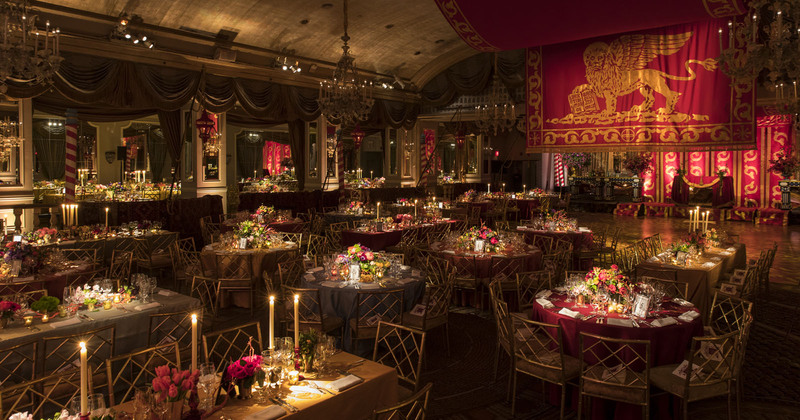 We used a mix of uplighting around the perimeter of the ballroom, highlighting for the centerpieces, and color washes throughout the interior to create a glamorous ambiance amidst tables in jewel-toned fabrics and Dutch inspired floral arrangements. 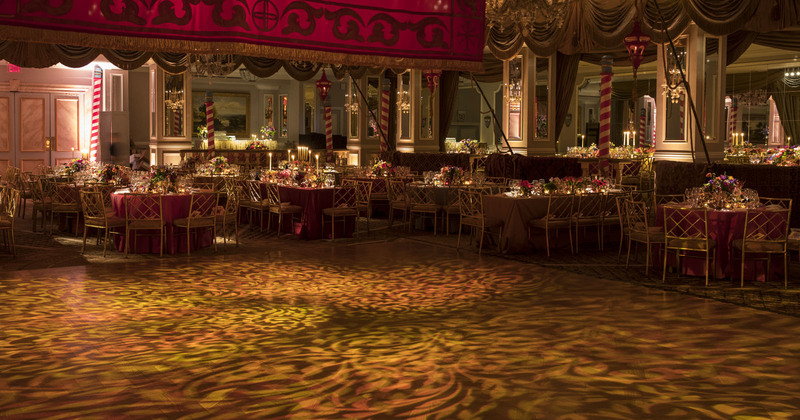 Mood lighting on the dance floor set the tone during dinner and the after party, intelligently changing colors and tempo as the evening went on. 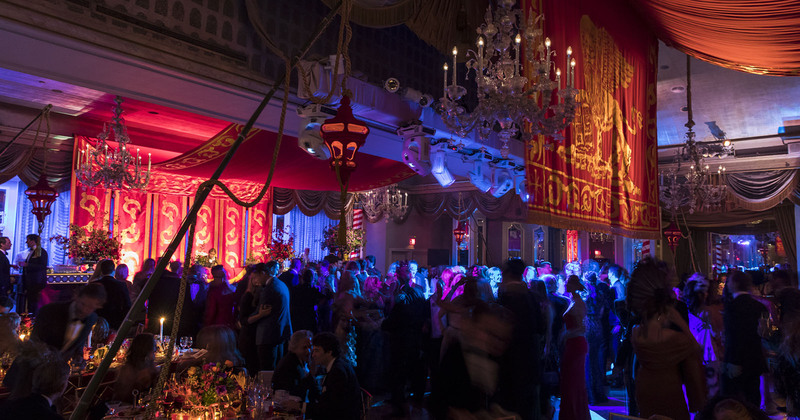 We also provided the rigging for the event’s main design installation, a 200 ft. hand-painted Venetian flag, which we ran along the ceiling and draped in decadent style from one side of the ballroom to the other.